The majority of the local car clubs entered teams into this annual challenge, this year there were 15 tables of up to 6 players each. 1020 entered two teams, both putting up a very good show on behalf of the club. 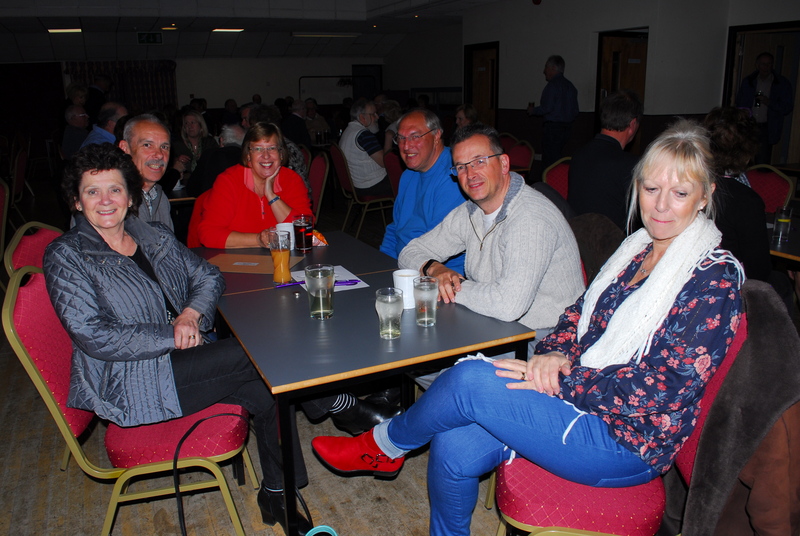 The 'B' team of Les & Jackie Cherrett, Adrian & Rita Mullins and Brian & Angela Carrington came third on the evening, narrowly beating our 'A' team into fourth place by 5 points . Our thanks to both teams for representing the club. 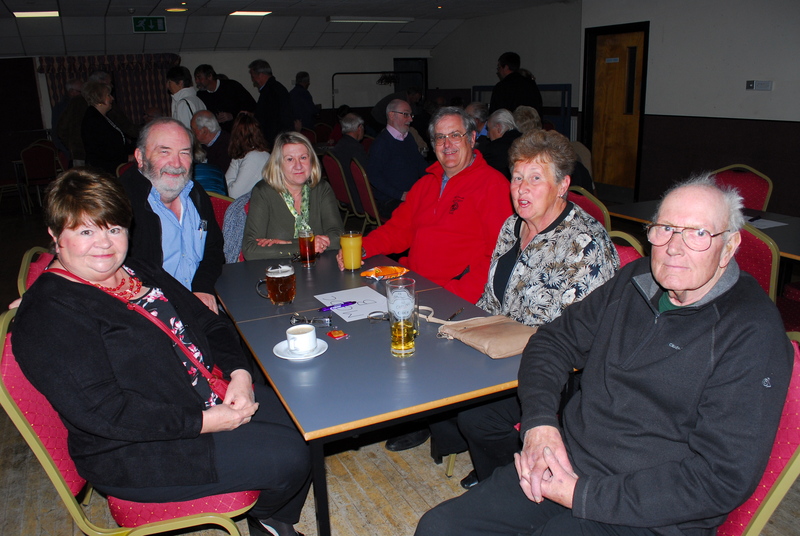 The winners on the evening were the 'Morgan A team'. Each year the competition is hosted by the winners of the previous year and this usually provides a wide range and style of questions. The trophy for this event is provided by DHMC.